Bengaluru-based business-to-business startup BlackBuck, run by Zinka Logistics Solutions Pvt. 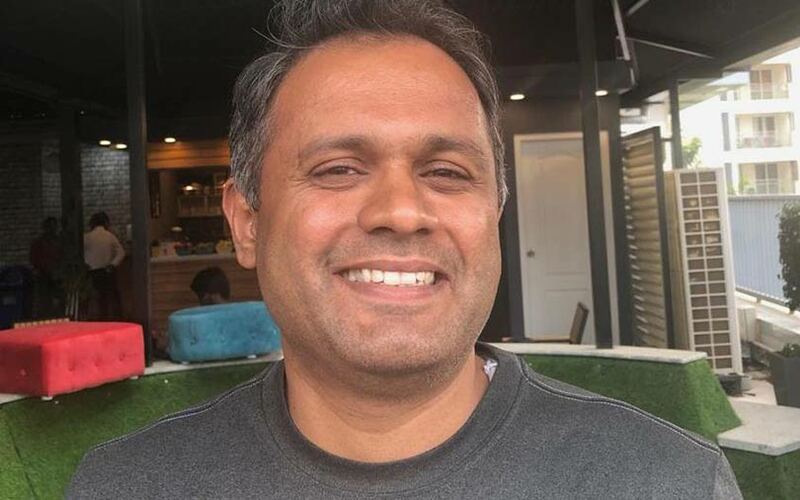 Ltd, has appointed former Hike messenger executive Deepak Warrier as its chief data scientist. A mechanical engineer from the National Institute of Technology, Calicut, and with a doctorate in operations research from Texas A&M University, Warrier has served as the vice-president of data science and engineering at Hike, according to his LinkedIn account. In his earlier stints, he served in data and engineering verticals at Flipkart-owned fashion apparel arm Myntra, Symphony Teleca (an associate company of Harman), Citi, American Airlines and Bajaj Auto. The latest appointment comes amid recent movements in BlackBuck’s top deck and a $27.4 million (Rs 202 crore) fundraising reported by VCCircle today itself. In one of the people movements in February this year, BlackBuck appointed former ACT Broadband executive Venkatesh Bhat as its new chief financial officer. Dinesh Ajmera, former executive at Dubai-based online retailer Souq, stepped down as BlackBuck’s tech chief eight months after taking over the assignment in November last year, reports said. In another movement in July last year, BlackBuck appointed former Bluestone (online jeweller) executive Arvind Singhal as its chief operating officer for one of its largest business unit. BlackBuck was founded in 2015 by Indian Institute of Technology, Kharagpur, graduates Rajesh Yabaji, Chanakya Hridaya and Ramasubramaniam B. The company brings together shippers and truckers through its online marketplace to facilitate inter-city freight transportation. BlackBuck, currently present in over 1,000 locations across the country, has more than 220,000 trucks and over 9,000 shippers on its network. The three-year venture is among the well-funded startups in the logistics-tech space. Taking the latest infusion into account, it has raised a little over $130 million in external funding. For the financial year 2016-17, BlackBuck registered a steep rise in gross revenues at Rs 566.83 crore, from Rs 81.25 crore for the previous year. Likewise, operational revenue (generated from services) increased to Rs 563.54 crore from Rs 77.89 crore during the period. Gross expenditure rose to Rs 653.44 crore for 2016-17, from Rs 97.74 crore for the previous year. Losses rose to Rs 86.67 crore from Rs 16.48 crore during the period.